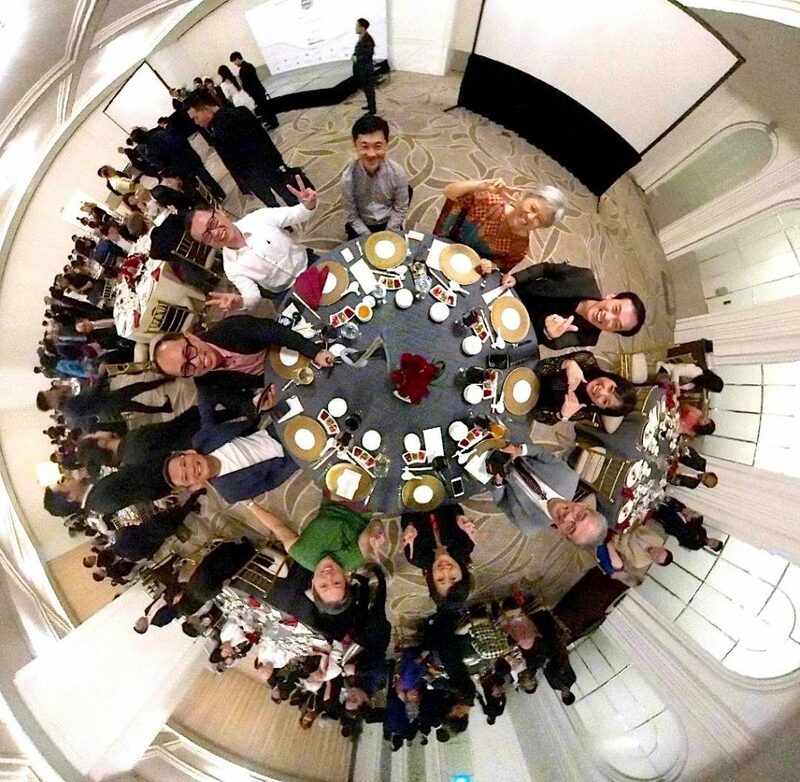 HUAAS hosted our AGM and 2nd annual dinner on March 29, 2019, again generously hosted by Resorts World Sentosa at the Equarious Hotel. 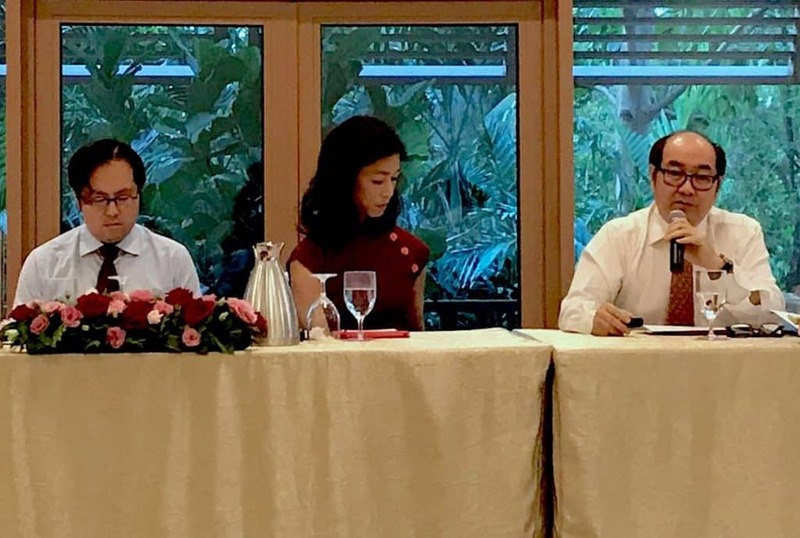 The 200+ attendees were treated to a sumptuous Chinese dinner, but the highlights were clearly the Guest of Honor – DPM Tharman – who spoke on his views of the outlook of international geopolitics and China’s role within the changing landscape, as well as Dr Noeleen Heyzer, who was our inaugural HUAAS Fellow. Dr Heyzer also left us with much food for thought, as she discussed why she was so passionate about her work – she touched on the issues of women and leadership, and the questions that Asia faces on resilience and sustainability and inclusion, as we grow and aim to improve the lives of our citizens. 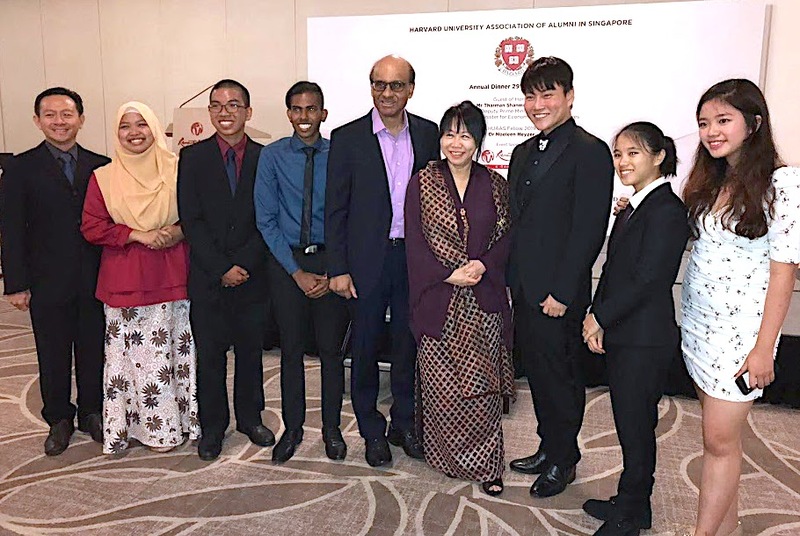 HUAAS was also proud to present six student representatives from Singapore’s first cohort of Harvard Prize Book winners, who came to with a few members of their families. In sum, it will be a hard act to follow! 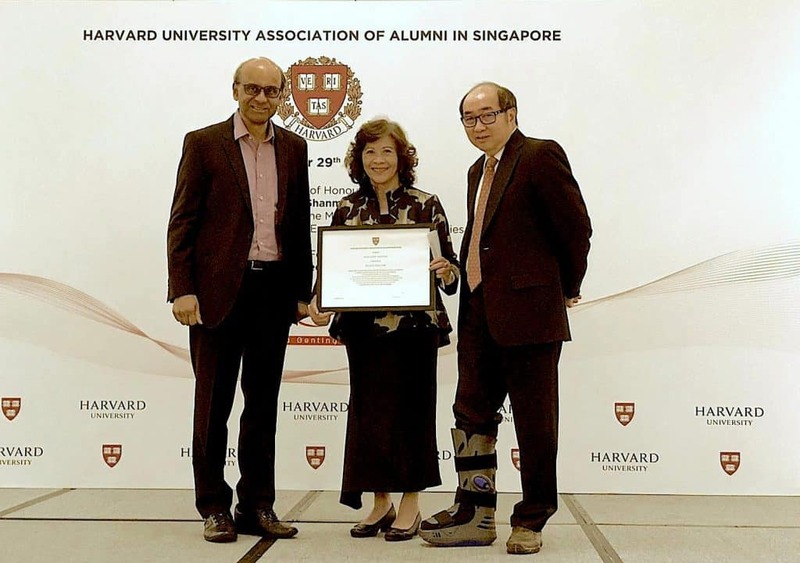 – but hopefully members and guests (which also included representatives from other leading university alumni clubs here in Singapore) will continue their unwavering support!